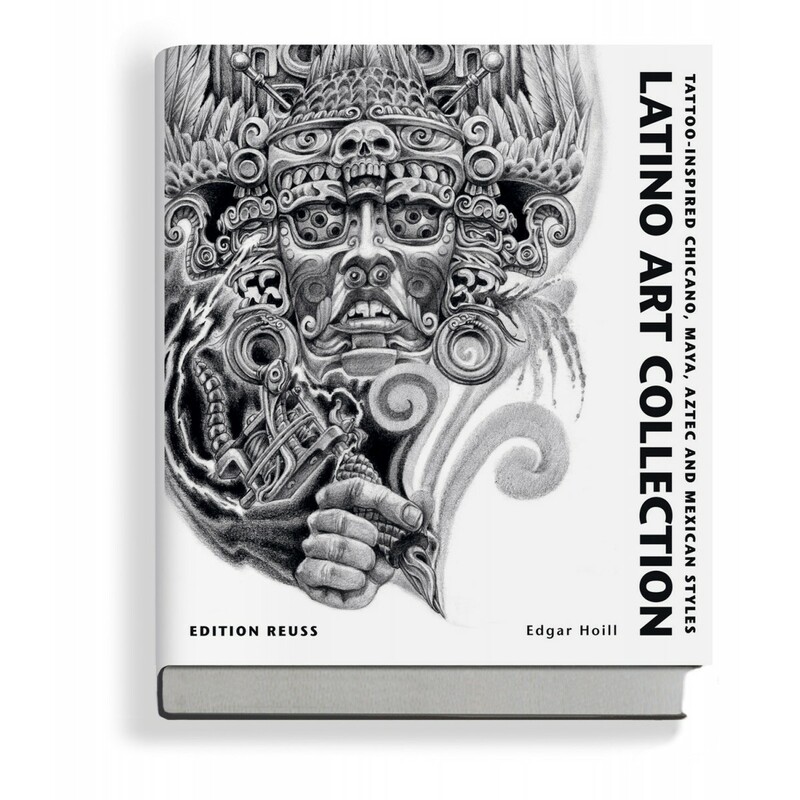 Edgar Hoill, the co-author of the much-praised tattoo trilogy “Black & Grey Tattoo 1-3,” presents the ”Latino Art Collection – Tattoo Inspired Chicano, Maya, Aztec and Mexican Styles” a globally unique compilation of motifs from the ambiance of Latin American culture. 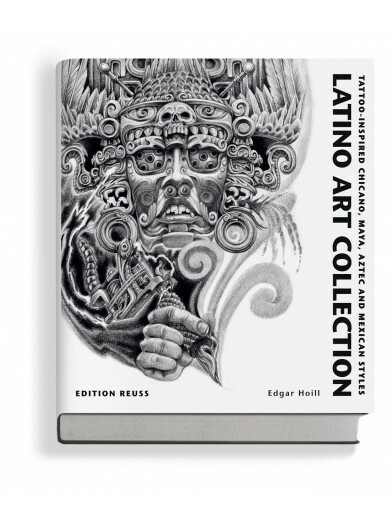 This lavishly illustrated large-format volume features the work of artists and tattooists who rank among the best that the scene has to offer. 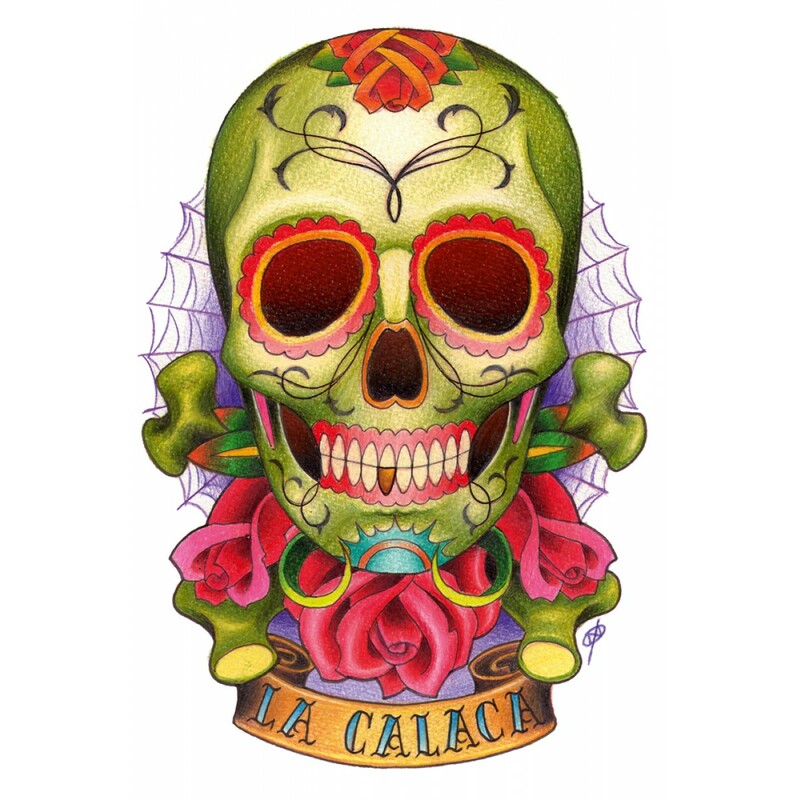 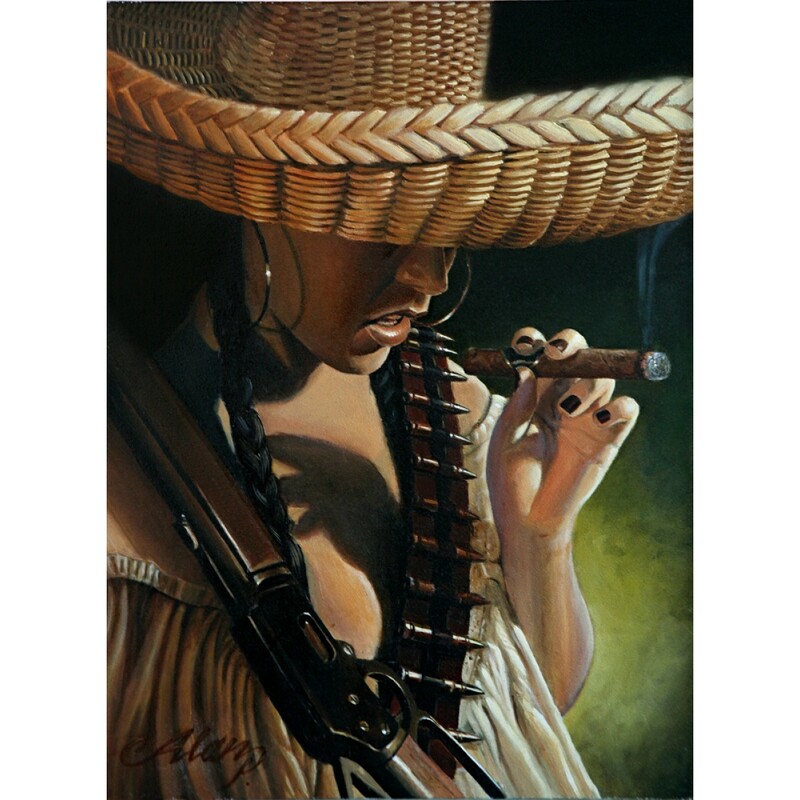 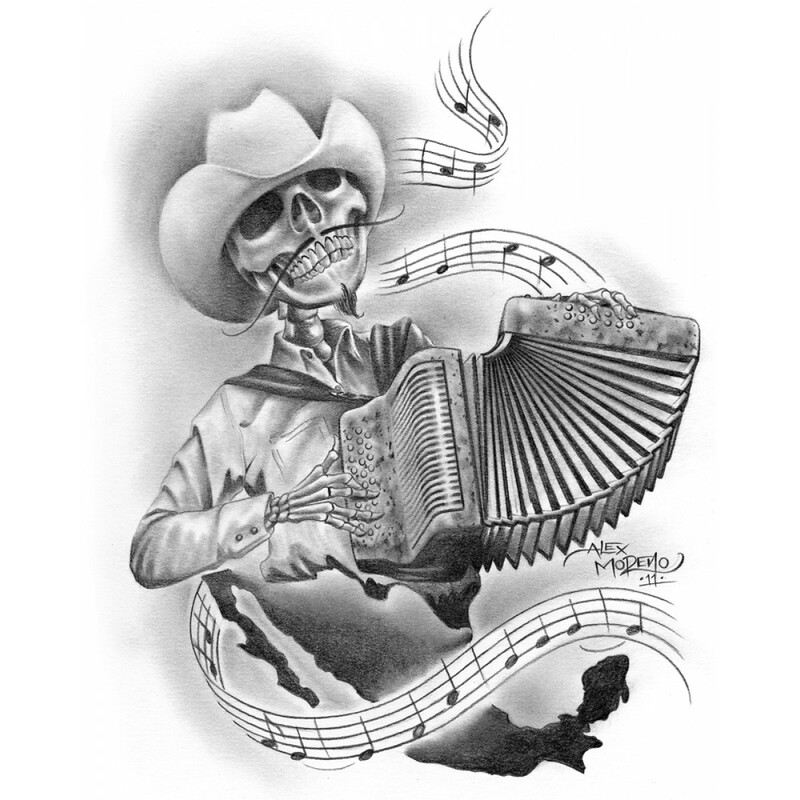 They come from the Chicano scene in Los Angeles and elsewhere in California, as well as from Mexico and Europe.